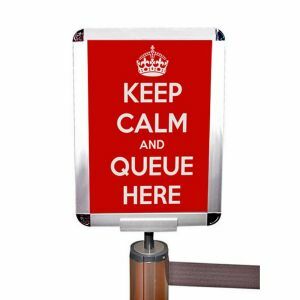 Looking to organise queues in your store, restaurant, or public space? Look no further. 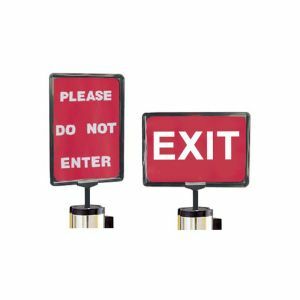 Our range of ProQ retractable barriers are an incredible way to do so. Don't be fooled by the price, our range of barriers is incredibly high quality with a stainless steel construction, dual base pins and heavy weight base, to ensure you get an incredibly durable and stylish product at a great price. 2m Crowd control barrier with blue tape.